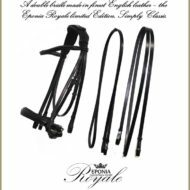 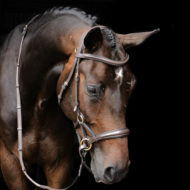 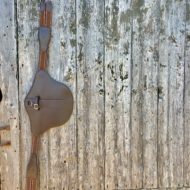 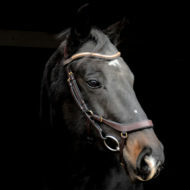 A complete high quality bridle with removable flash in soft black quality vegetable dyed leather with dark brown padding! 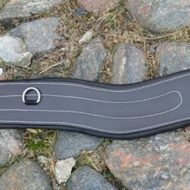 The crown piece is thin mono and well padded. 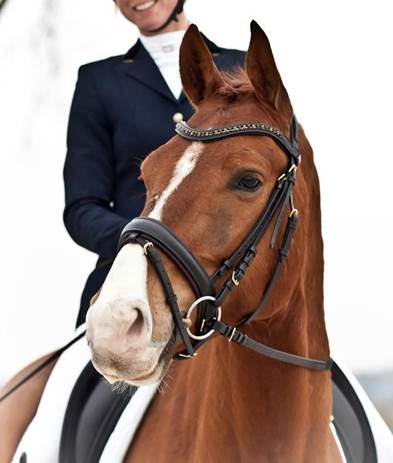 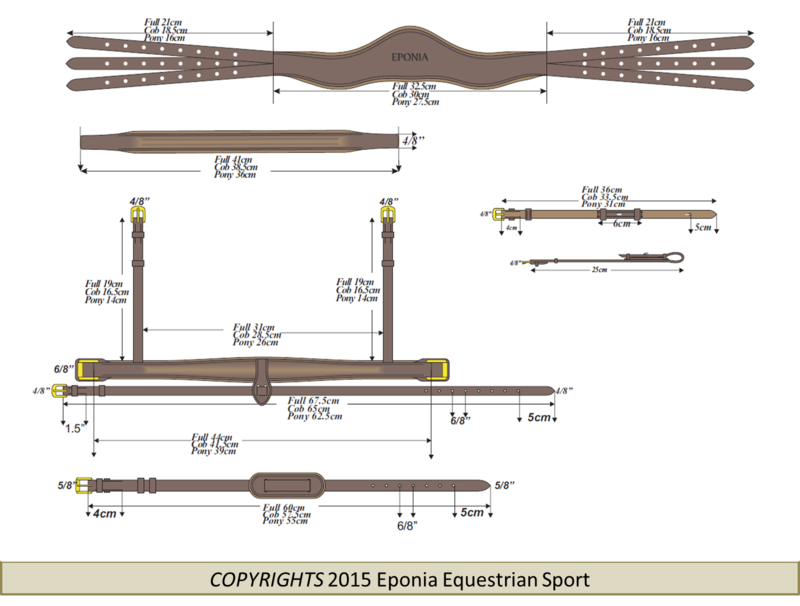 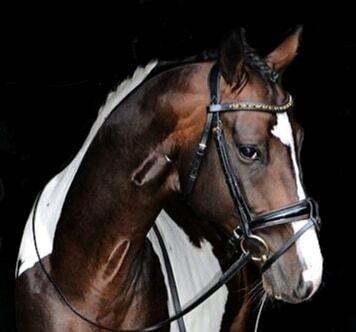 The browband is slightly curved and beautifully decorated with Swarovski elements. 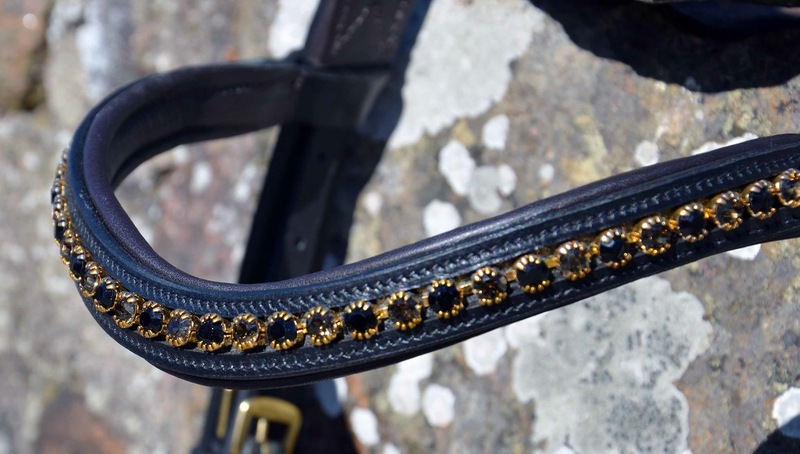 The Crystals are alternating black and gold. 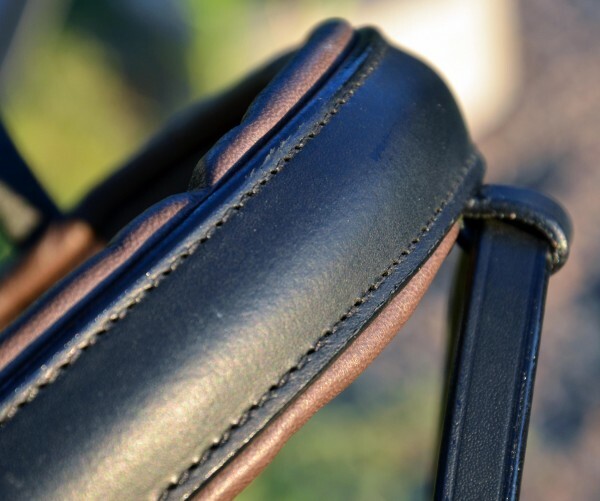 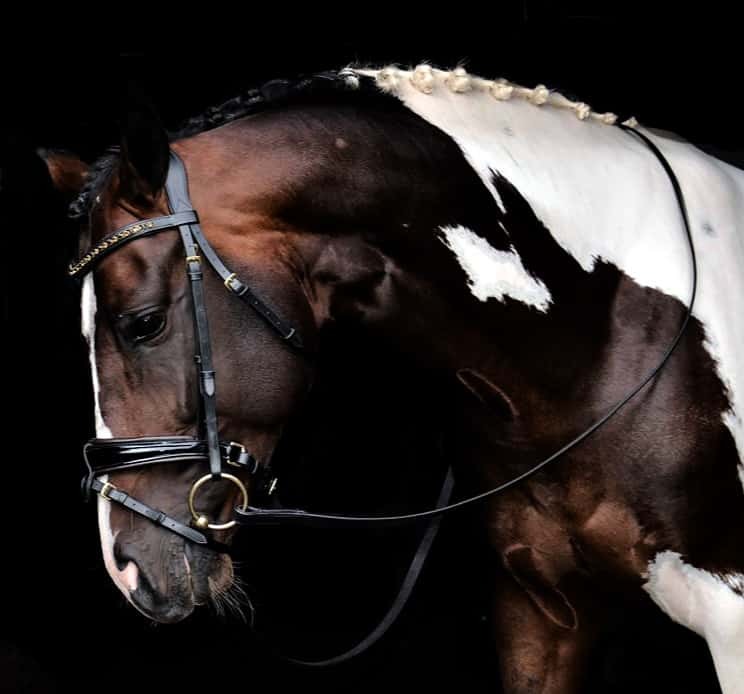 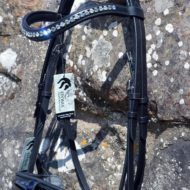 The noseband is drop shaped 3,5 cm (1,6 inch) at the widest point, and is a 3-1 noseband ( see pictures below ) which means the leather holding the flash can be worn over the noseband, under the noseband, or completely removed!! 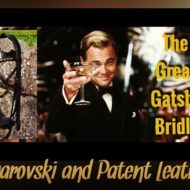 Brass colored SS fittings. 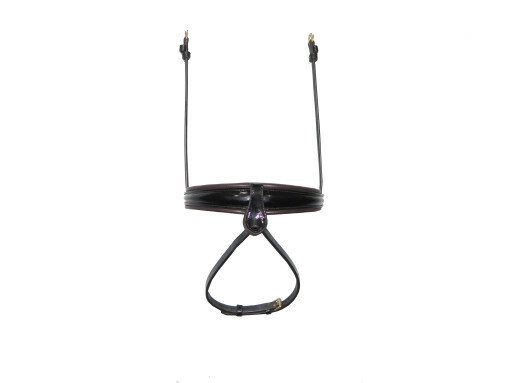 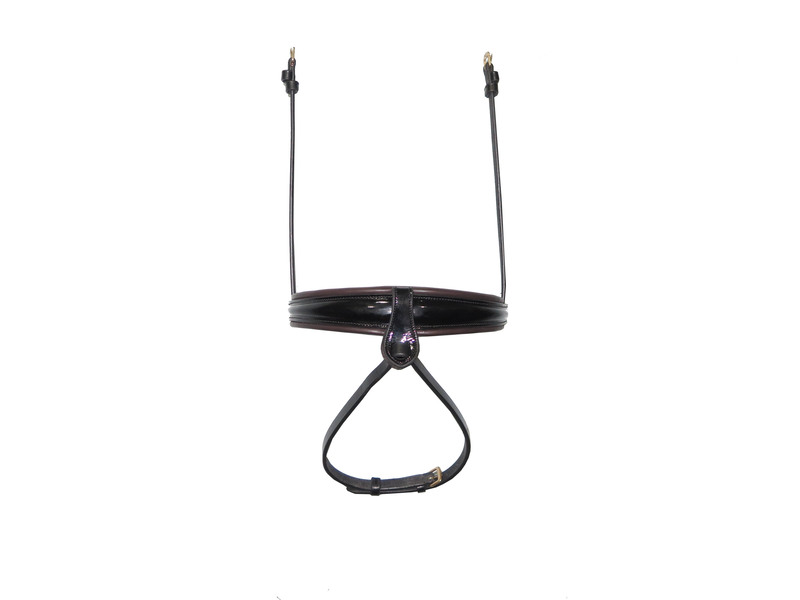 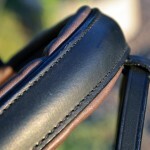 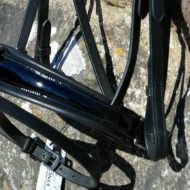 Includes super grip reins. 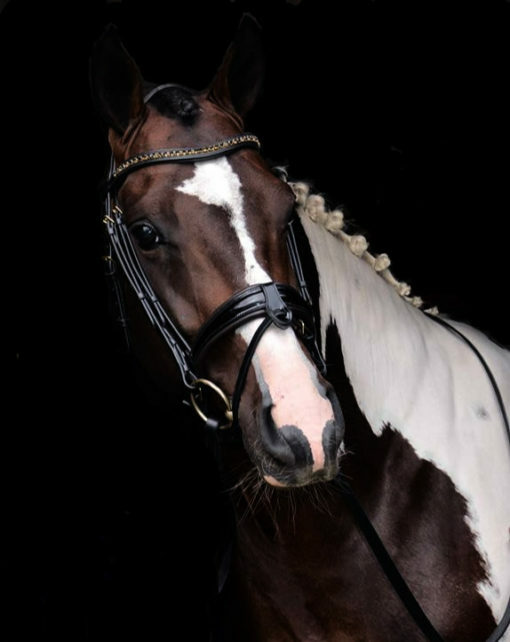 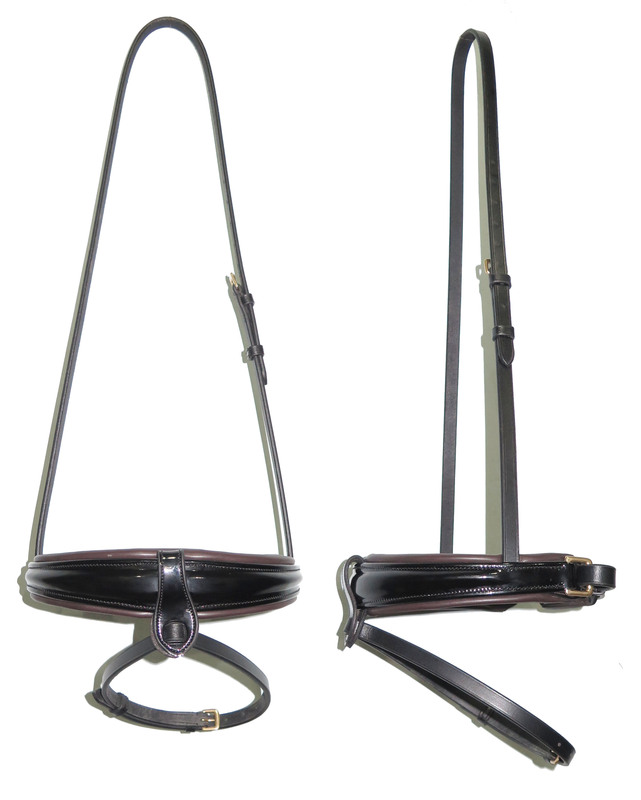 Upgrade to a Patent black and brown padded noseband that is absolutely stunning for $40!!! 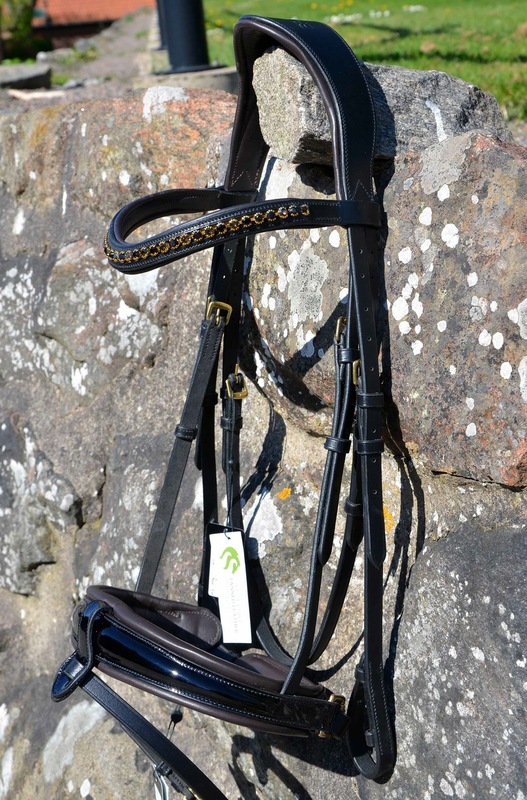 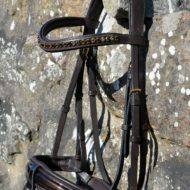 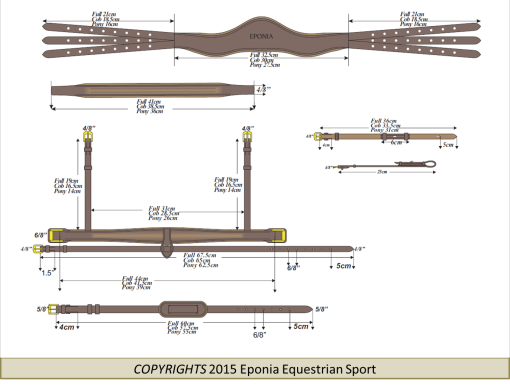 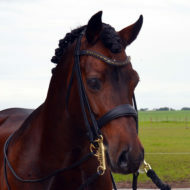 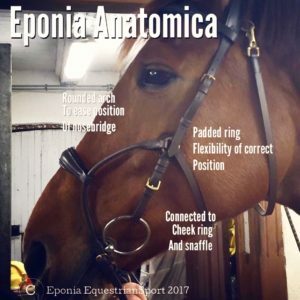 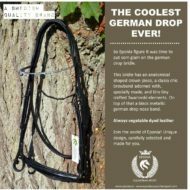 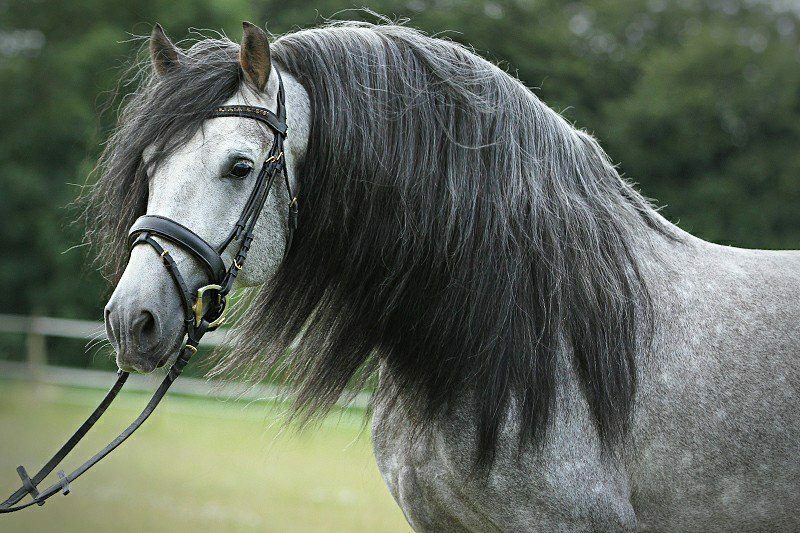 A unique quality bridle for an afforable price!